Shoes may in fact be the singular most important thing put on in a day. They affect the way you walk, the way you experience your day. Goodness knows the power of gorgeous, uncomfortable shoes and their ability to change your entire outlook on the upcoming week. How you see yourself in the morning all comes down to your shoes. Are you a little taller than you were yesterday? A little more fluid, a little more grounded? Even to those without shoes on, their shoes affect them. They decided not to wear them, and this influences the rest of their day because, simply put, there are certain things you don’t do unless you have shoes on. 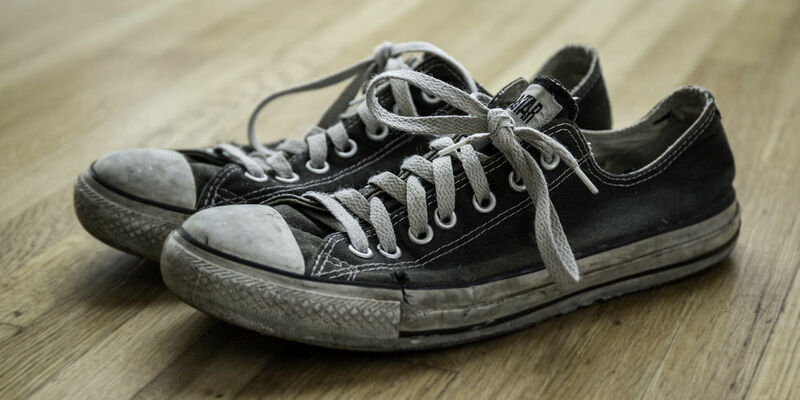 While many would argue that they just throw on the same shoes they wear everyday without thinking about it, that is still their decision to have a “usual” action. Are you determined to look as good as you can? More laid back? Aiming to be fashionable? No matter the reason, shoes outrank your clothing. Shoes dress up an outfit or dress it down. Shoes change the way others see you. Yes, people will see your cool bomber jacket, but are you wearing it with heels like a model, so you can feel like the rest of the world is your personal runway Are you wearing it with trainers, making the world your personal path? Or are you wearing it with boots, telling the world to get out of your way ’cause you mean business? Your shoes are one of those decisions that make you, you.